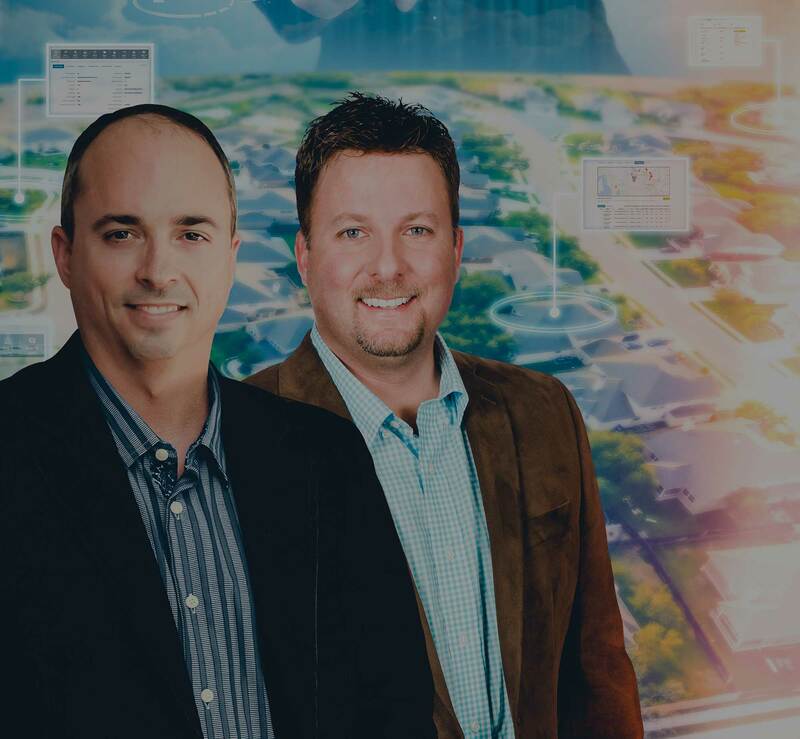 REIPro is the result of two of the brightest minds in their respective fields coming together to create something more than just another real estate investing software. Chris Goff, long-time investor and one of the most sought-after REI educators in the country, teamed up with Bo Manry, expert online marketing professional and talented software engineer, to develop a tool that could positively change the way people of every experience level and background invest in real estate. Chris Goff started Real Estate Investing in 1999. Chris didn’t have any money to work with, so he was interested in learning ‘no money down’ strategies. He absorbed any and every bit of information he could find on the subject, and started on his first deal. Chris was lucky enough to break even on the deal, and quickly learned that not all information is good information. Chris continued, learning as he went from his mistakes, and began to see some pretty amazing results. Chris took what he learned from others and combined it with what he had learned by trial and error to develop a system for investing that would produce as much income as possible, without many of the pitfalls that can be found in RE Investing. In his first 20 months, Chris Goff completed 46 deals with NO money down. It didn’t take long for those around him to figure out that he was onto something good, and they began to ask him how he was doing it. Chris explained his system to one person; one led to two, two led to four, four led to 40 and working with some of the most successful businesses in the country. Anyone can INVEST in Real Estate, many can SPEAK about it, but not everyone can TEACH it to others. In this, Chris Goff has a genuine gift. Because of this gift, he was invited to work with one of the most successful Real Estate Investors in the world to create a uniform Real Estate Investing education program and mentor budding investors. This opportunity provided Chris with valuable insight into the REI education industry, so he took this newfound knowledge and decided to apply it by creating his own Education Brand, developing a platform from scratch that he could stand behind with pride. For Chris, REIPro is the culmination of his personal investing and education knowledge. 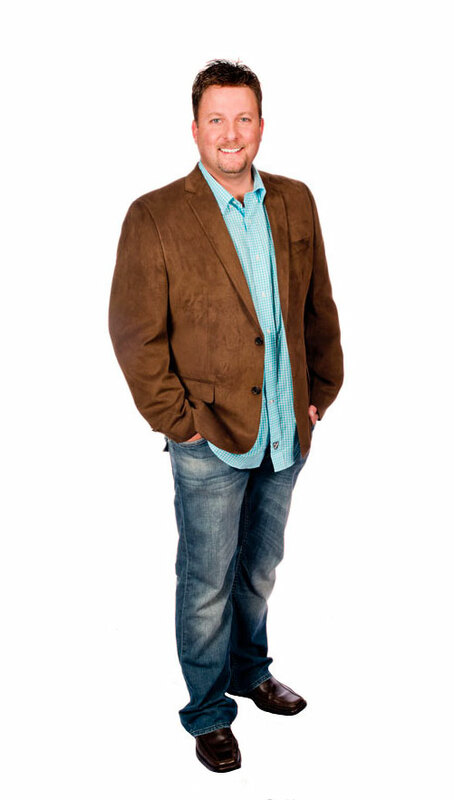 In January 2012, Chris was nominated as one of the Top 30 Entrepreneurs in America. 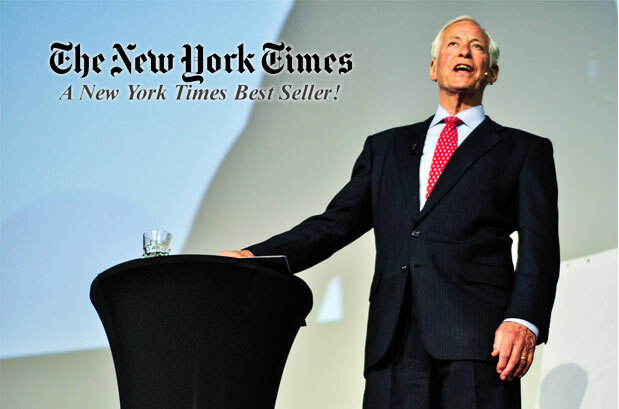 Chris is also a 2-Time Best-Selling Author and was a featured guest expert on the Brian Tracy Show that aired on ABC, CBS, NBC and FOX affiliates across the country. Chris Goff never stops to rest on his laurels, however. Chris and his team are constantly searching for ways to improve their Real Estate Investing approach as well as teaching technique, doing what so many people fail to achieve – keeping on top of a constantly fluctuating Market. Chris believes that in order to reach your full potential, you must have something other than yourself and numbers on paper to be successful for; being a husband, father of three, and helping others reach their personal goals are what drives him. You can find Chris spending his down time with family and friends at the lake, at sporting events, traveling to historical places, and on the golf course in search of a scratch game. Bo Manry graduated in 1997 with a degree in Electrical & Computer Engineering. Since that time, he has worked with many companies including government agencies to develop computerized-based systems and automation. Bo is also a successful entrepreneur and business owner. Over the past two decades, he has started and sold multiple businesses. With his degree in Electrical & Computer Engineering, he has been able to master the art of delivering systems that sell. Currently, he owns several companies and all but his real estate investment company are 100% online businesses. Utilizing proper marketing and social media strategies, Bo Manry’s companies generate millions of dollars each year in revenue. One of Bo’s latest projects is REIPro, a multi-million dollar company providing a software system for real estate investors. 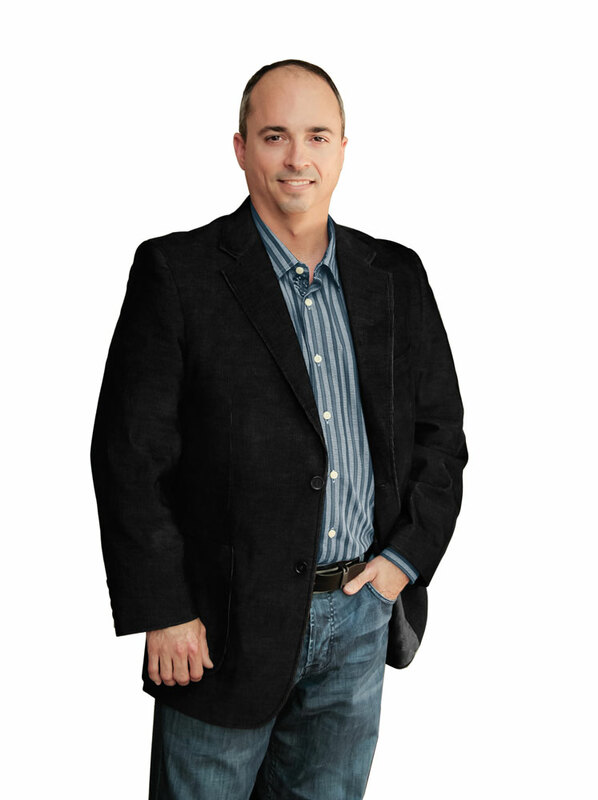 Bo Manry is a national speaker, mentor, and coach, where he teaches people how to be successful in today’s digital world and provides tools to make it easier. Bo is also a Best-Selling Author. He enjoys travel, his large lap dog and spending time with his busy family activities. As often as possible, you can find Bo hanging out around the local golf course, always trying to master the game.